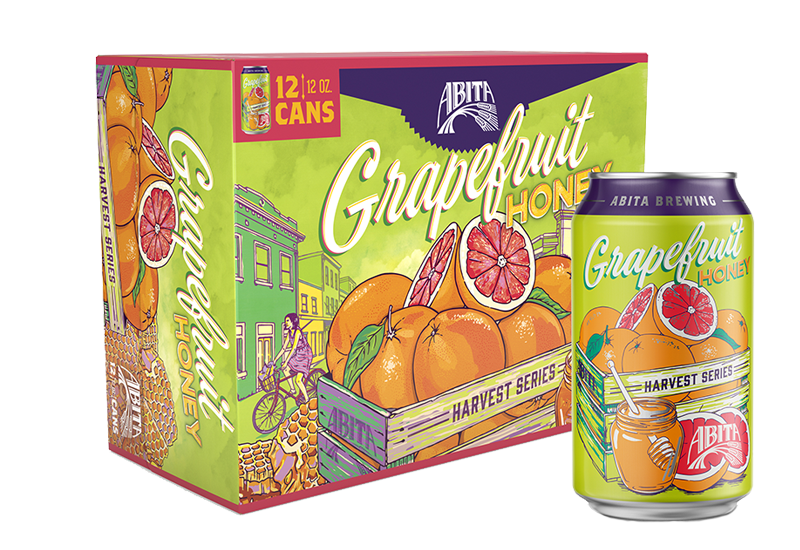 Ripe, juicy Louisiana ruby red grapefruits are paired with the sweetness of locally-sourced honey to create a refreshing brew with a citrus aroma and clean malt taste. Brewed with pilsner and wheat malts, the bite of grapefruit is balanced by the sweet honey. All of our Harvest Series brews are made with the finest Louisiana-grown ingredients keeping us Louisiana True®. 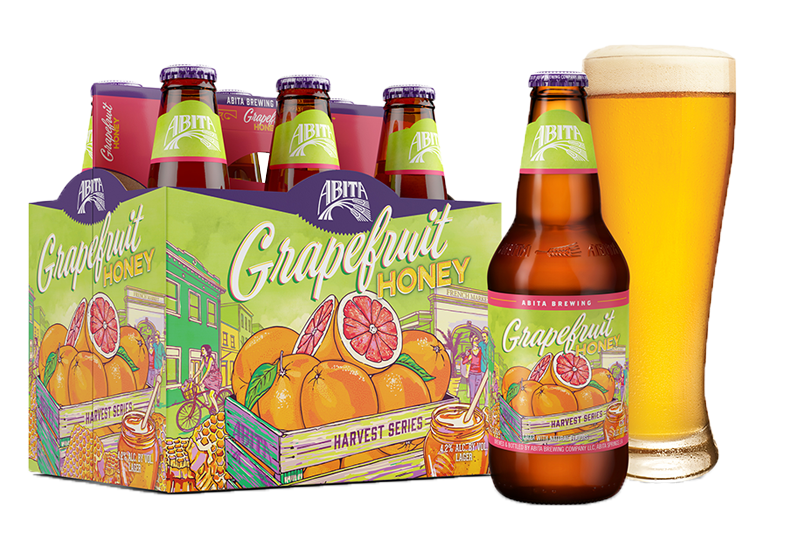 Who's Drinking Grapefruit Honey Lager?